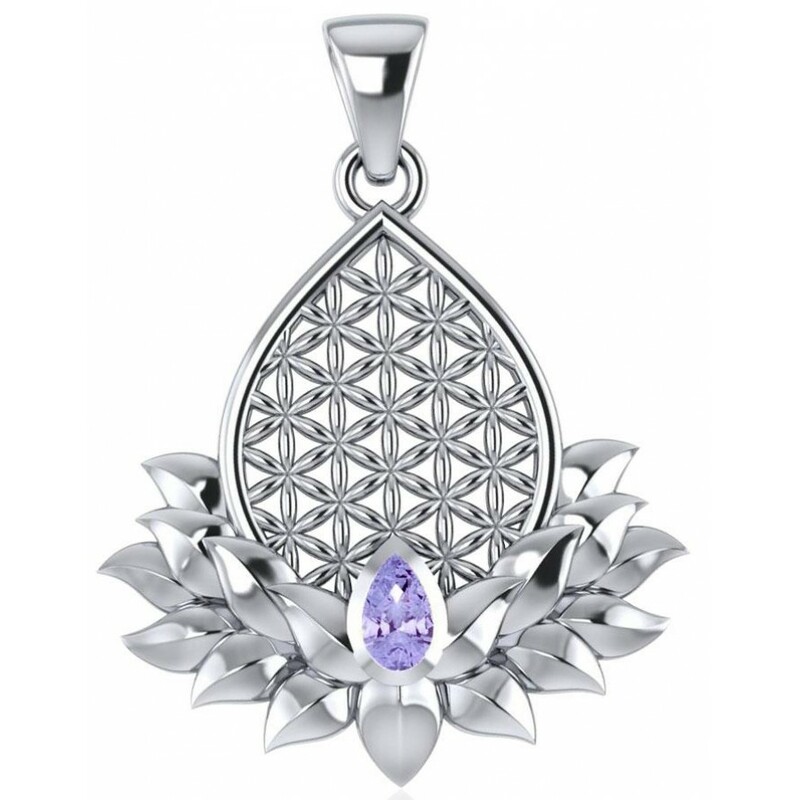 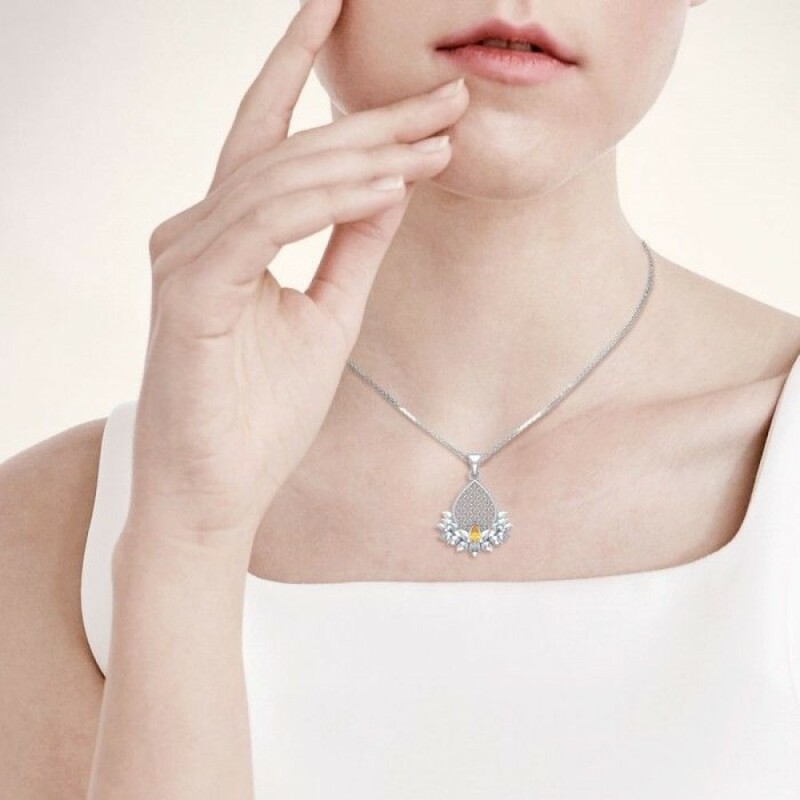 Elegant and full of spiritual meaning, this Flower of Life Lotus pendant is set with a sparkling faceted amethyst purple gemstone. 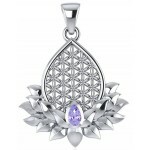 Amethyst is a sparkling gemstone ranging from light to deep purple. 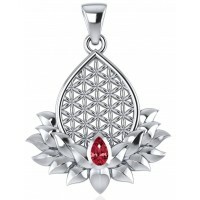 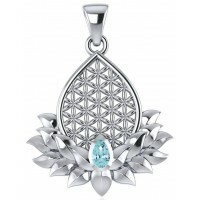 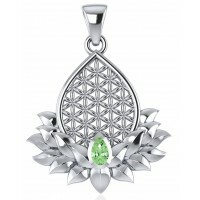 It is a very spiritual stone making it a perfect compliment to the Flower of Life. 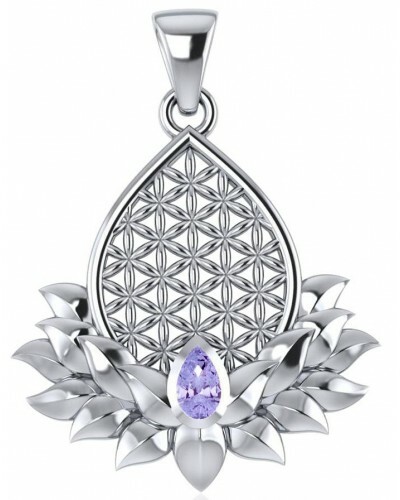 Amethyst helps relieve stress encouraging inner strength and peace. 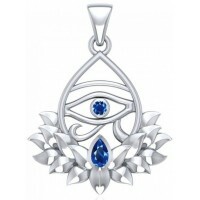 It is a wonderful stone for meditation and to get in touch with your higher self and higher powers. 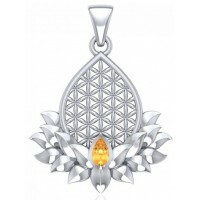 Item Number: PS-TPD4958-AM | Approximate Size (Inches): 0.94 wide x 0.05 deep x 0.98 high | Approximate Shipping Weight: 0.25 lbs.